Fly to where the sun is shining! Sign up for IFR training and receive an official About Time Aviation baseball hat! Your instructor signs you off for that next big adventure or gives you the ability to move on to bigger and more fun things! Part of the excitement of flying is continually improving and adding to your abilities. So if you're already a licensed pilot and would like to add more ratings or endorsements to your license, About Time Aviation can help! Using your plane or one of our rental planes, we can provide the training and guidance necessary to make you a safe and conscientious pilot. Here in Oregon (or anywhere in the Northwest), an IFR rating in particular can be invaluable.Without it, a thin layer of clouds can stand between you and a perfectly good flying day. Frustrating!Weather can approach quickly while you're in the air as well, so having a solid knowledge of how to control your aircraft safely is important. Below is a sample list of the ratings and endorsements we offer. If you don't see what you're looking for – ask us! 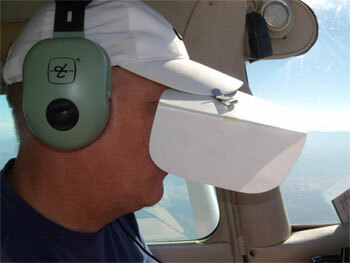 About Time Aviation also offers a variety of other support services to assist you with everything plane-related.